at long last, a rainy day in this hot-humid-no rain- summer. time to get to work on book club. we are very excited to announce that our good friend, editor at the new quarterly, organizer extraordinaire of the wild writers festival and author, pamela mulloy, has written a book of fiction! pamela will join us on september 24 at public kitchen to talk about her book, 'the deserters'. watch this page (and be sure to sign up for our email list, if you have not already) for more details about tickets going on sale. 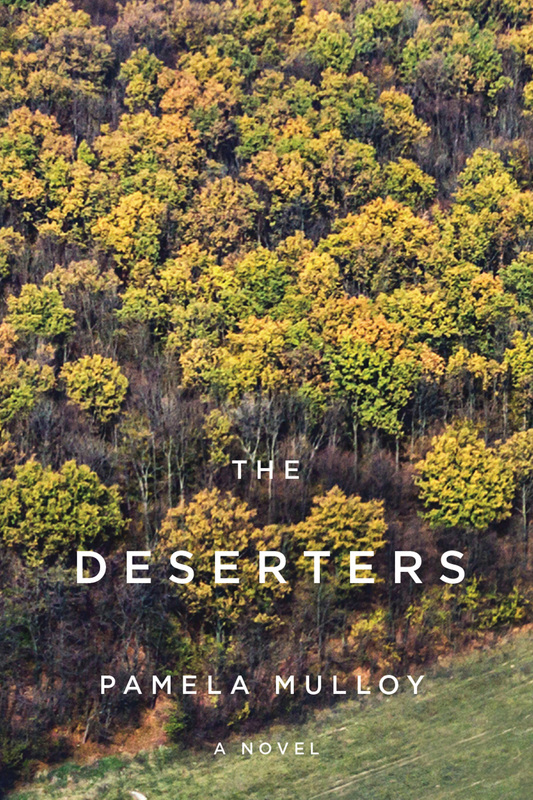 Shifting across three countries, The Deserters explores themes of trust, isolation, abandonment, and emotional disconnection in a world dramatically altered by the experience of war. Eugenie is trying—and mostly failing—to restore an inherited old farm in New Brunswick while her husband, a master carpenter, is away in Spain. The work involved overwhelms her, so she hires Dean to help bring the farm back to working order. But Dean is a deserter from the us Army suffering PTSD, and he is using the untamed backwoods of her property to hide out from immigration officials. As Eugenie and Dean fall into a relationship, he is tormented by flashbacks, nightmares, and flickering memories of his wartime experiences in Iraq. And then Eugenie’s husband returns.